We have officially entered 2019, and you know what that means! Summer 2019 is sooner than you think. 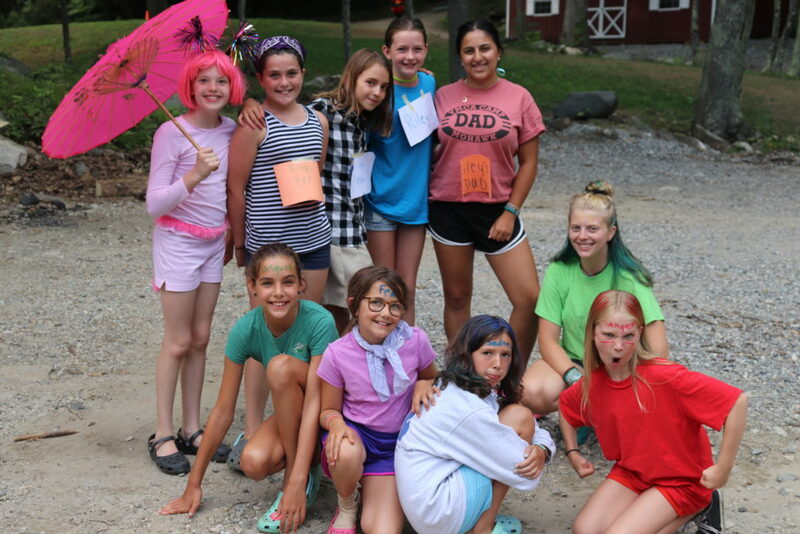 Yes, we are still in the middle of the school year and yes, it is very cold outside, (at least where we live) but here at the winter office we still are camp camp camp camp all the time. We have been working hard to get ready for this coming summer! Here are a few things that we have been getting done to get ready for camp. 1. We are more than halfway staffed for this summer. We have been accepting applications since October, and have been slowly filling up our staff bulletin board Fun fact: We have 12 (and counting) international staff returning this summer! 2. 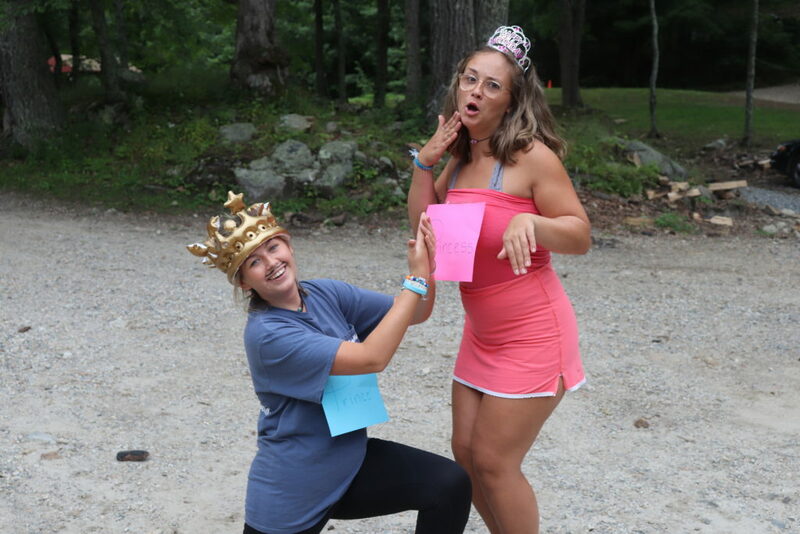 Our CITs will be announced January 30th. Alison has been conducting interviews since December to look for our Future World Leaders. We have been very impressed by all our applicants, and cannot wait to see them this summer! 3. We have been working to improve staff housing. If you work at camp you will be excited to know that we are improving staff cabins this summer! For example, we will be working on the unit leader cabins, the chef’s cabin, and the nurse’s quarters in the infirmary. We are so excited to get these spaces fixed up to make for a much more comfortable summer for our support staff! 4. We are well underway planning our activities. Alison and Mariah have been working on planning a lot of our programs for this summer. We have worked new lessons into activities like baking, arts and crafts, field sports, etc. This will make for a fun filled week of classes! 5. Camp is super close to being full this summer! Registrations have been flying in for the summer of 2019. We have loads of returning campers this summer, but are also very excited to welcome our new Mohawkers. As you can see, we are getting a lot done here at the winter office to get ready for camp! We are so excited for camp to start! Make sure to tune into our other social media to keep up with us as we prepare for the best summer yet!